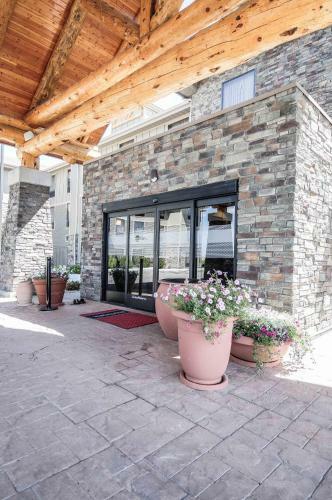 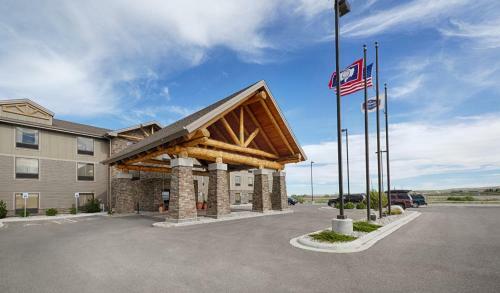 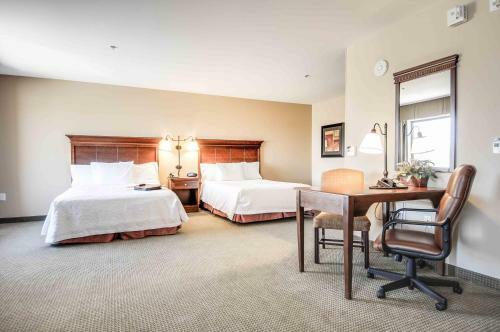 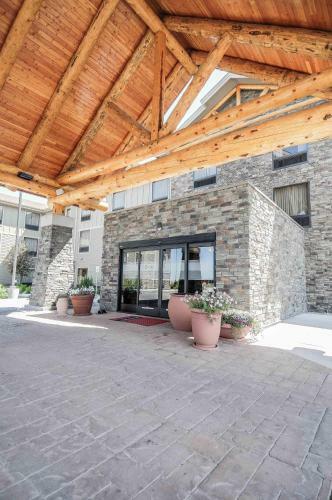 Located in the scenic Jackson Hole valley, this Pinedale hotel offers stunning mountain views. 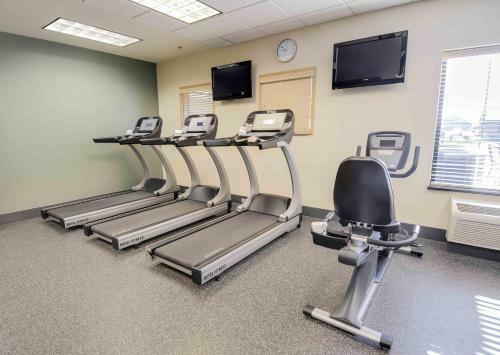 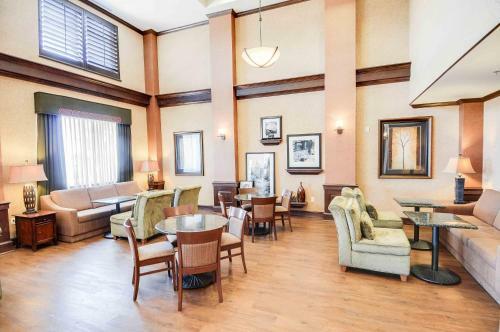 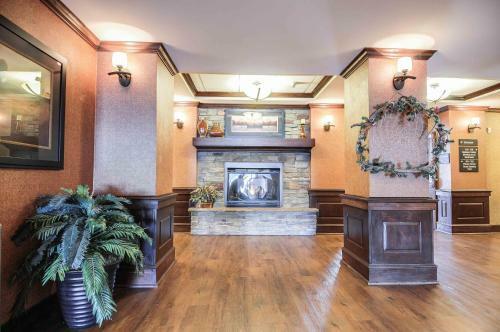 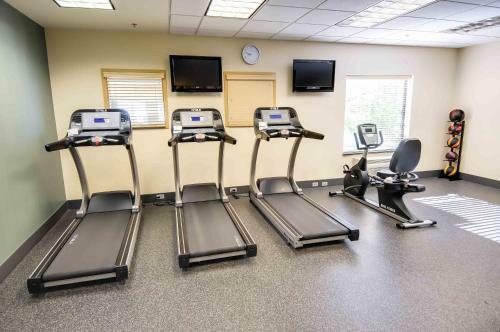 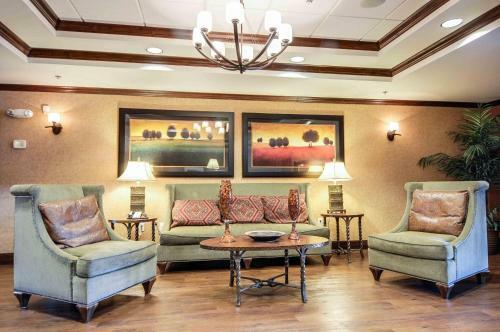 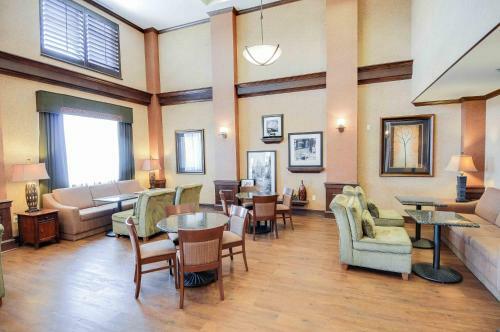 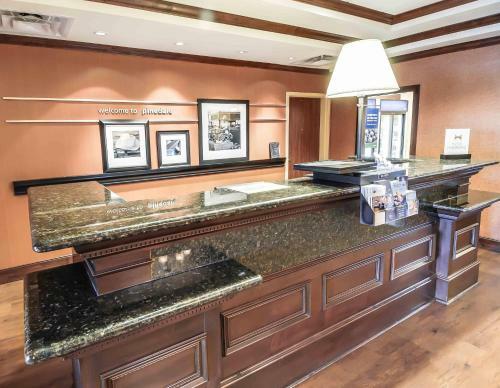 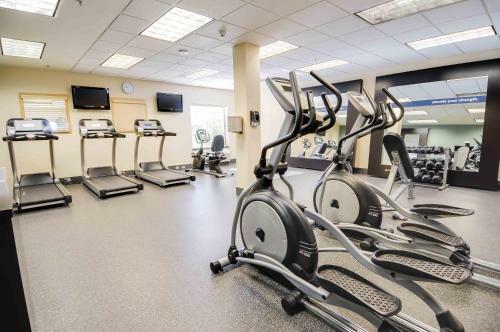 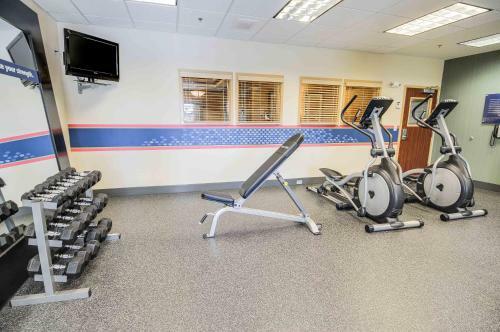 Free Wi-Fi, free on-site parking and a well-equipped gym are available. 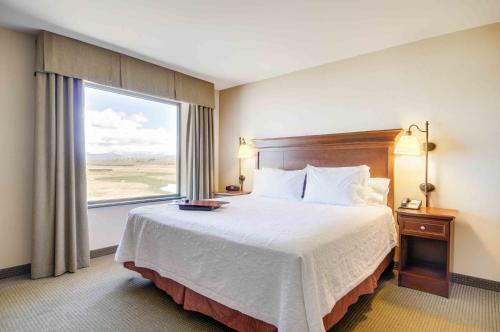 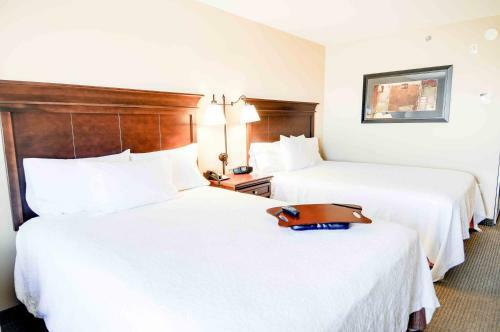 Guest rooms at the Hampton Inn & Suites Pinedale feature a 32-inch flat-screen TV with cable channels. 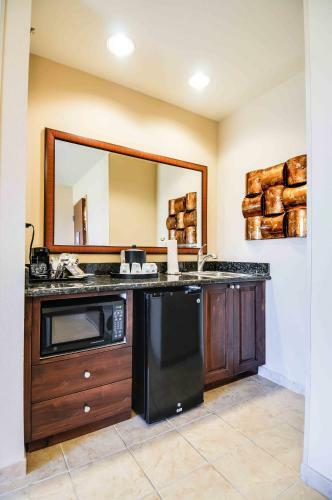 A microwave and refrigerator are also included. 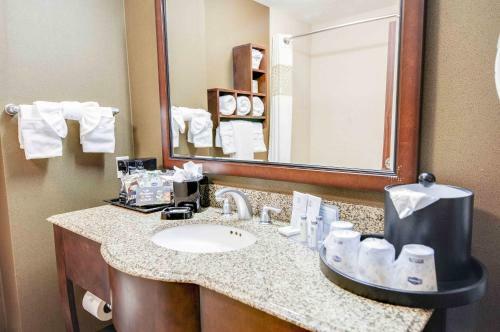 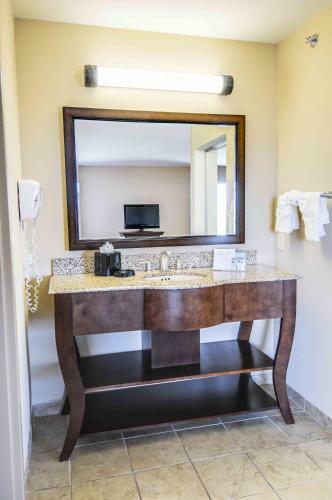 Suites offer a minibar with sink. 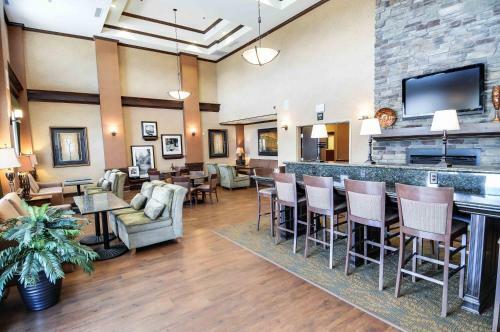 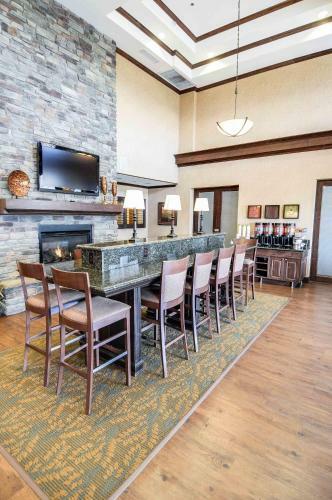 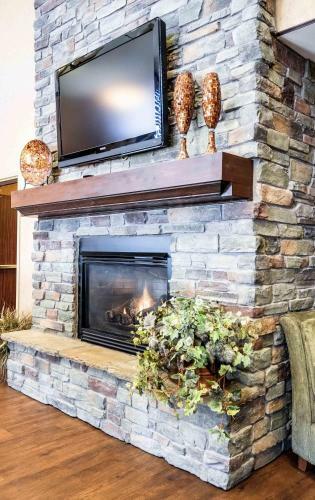 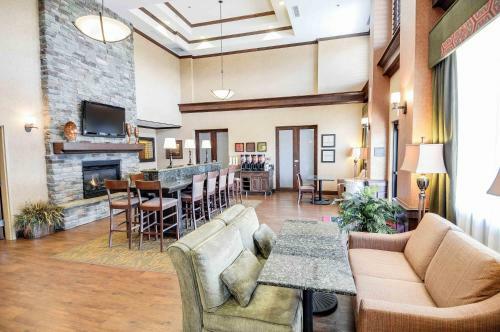 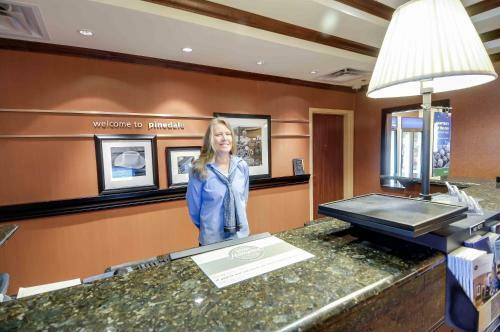 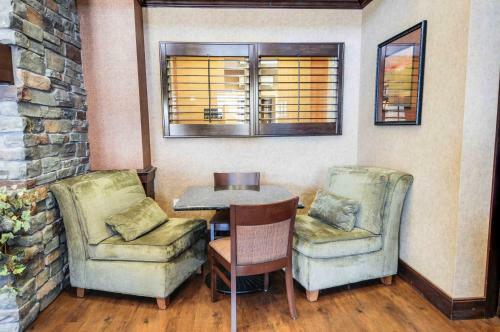 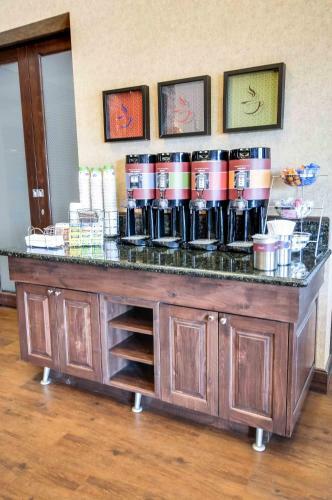 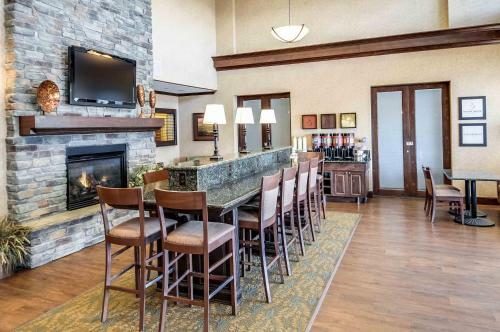 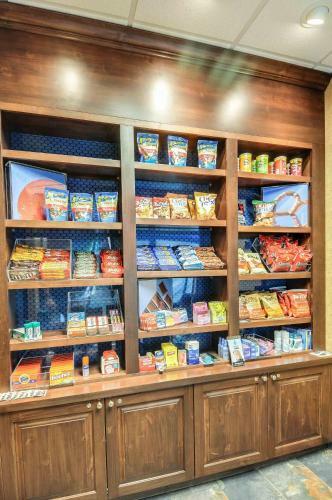 A continental breakfast is served each morning at the Pinedale Hampton Inn. 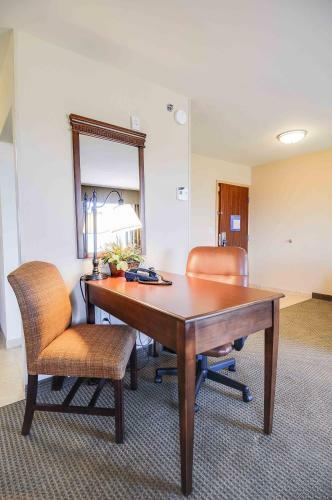 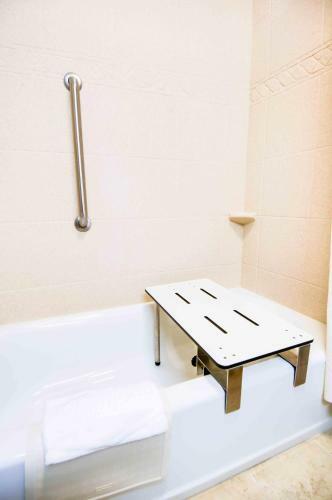 Facilities at the hotel include an indoor pool and a business center with fax and free printing. 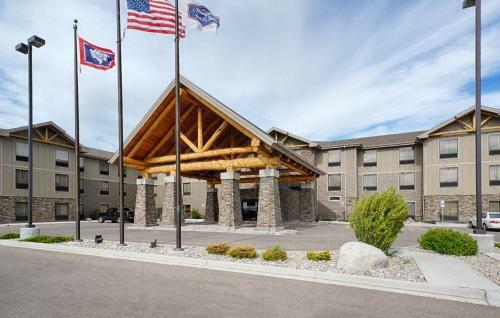 Fremont Lake and Rendezvous Meadows Golf Course are within 4 miles of the Hampton Inn & Suites. 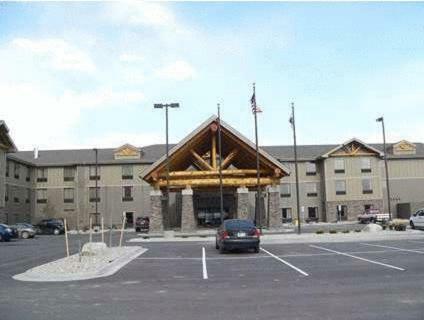 Bridger Teton National Forest is 5 miles away. 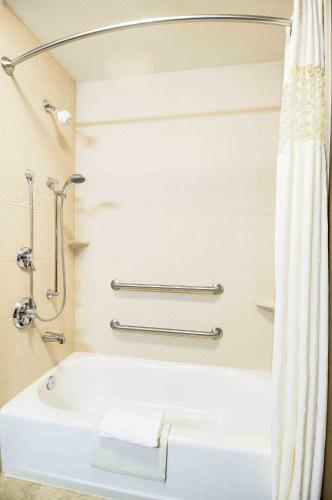 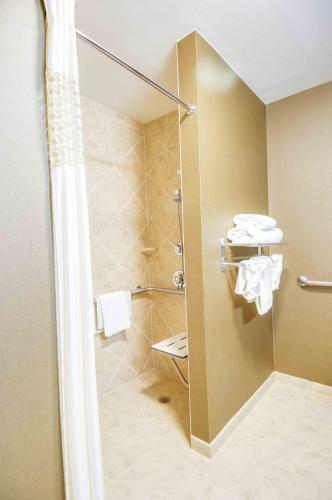 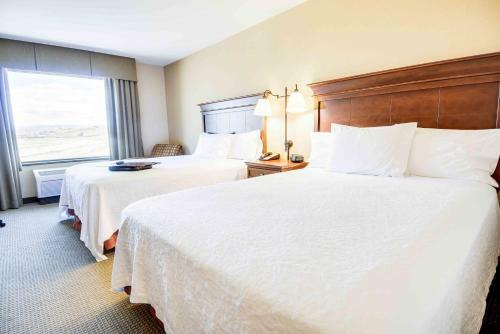 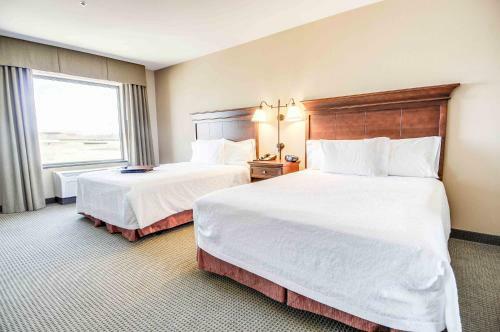 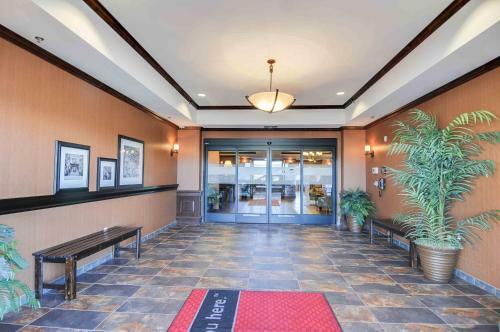 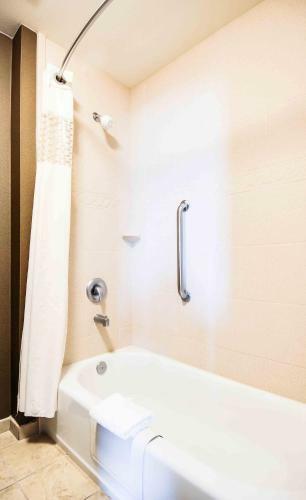 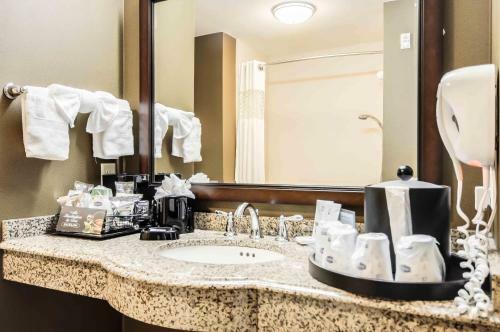 the hotel Hampton Inn & Suites Pinedale so we can give you detailed rates for the rooms in the desired period.